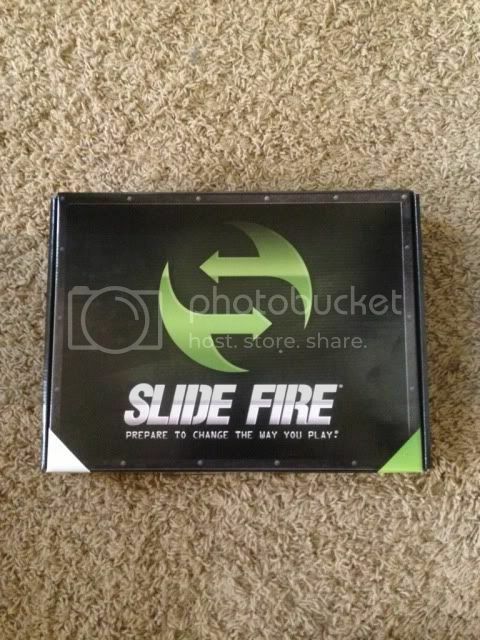 NIB AR15 Slidefire Stock! 275 shipped! 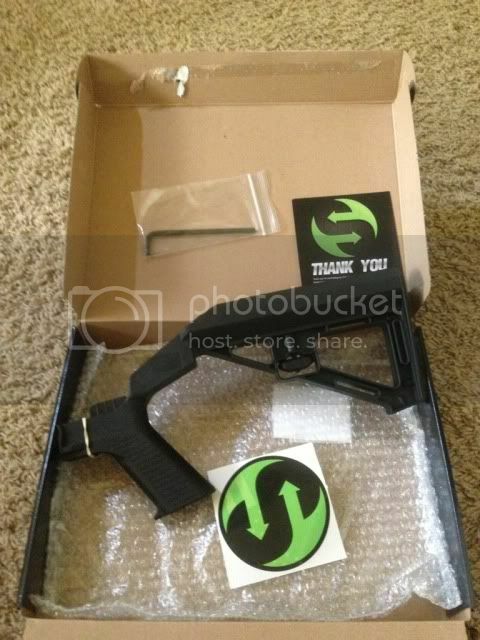 Hey guys up for sale I have a literally New In Box Slidefire SSAR-15 SBS stock. I bought it a few weeks ago for a build I was going to complete but due to lack of parts I have no need for it now. I just opened it up to take pics about 5 minutes ago and its never been mounted or installed. Just looked at. 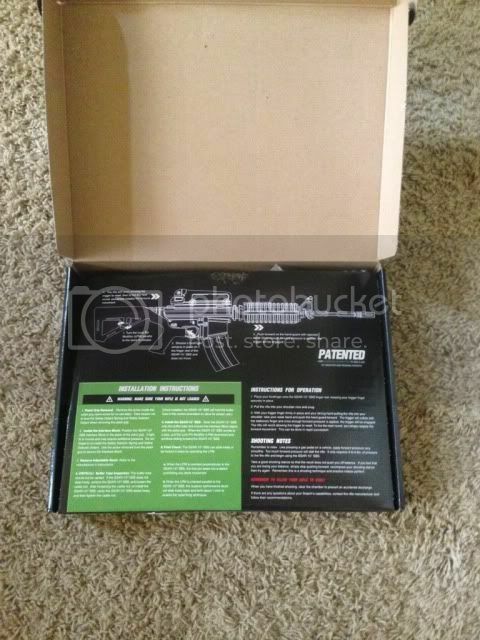 Here is all the info on it straight from the website as you see they retail for 369 a piece. I paid 375 shipped for it and I will take 330 shipped for it or trades for pumps, or electros. Don't need gear or any other parts. 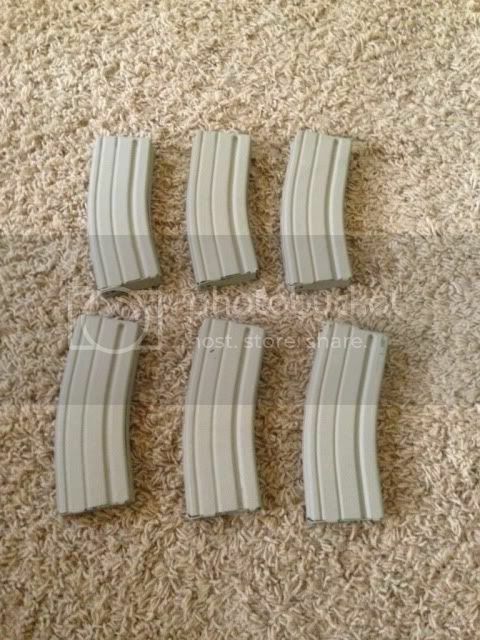 I also have 6 lnib USGI aluminum mags that were painted desert tan to match my AR MOE edition. 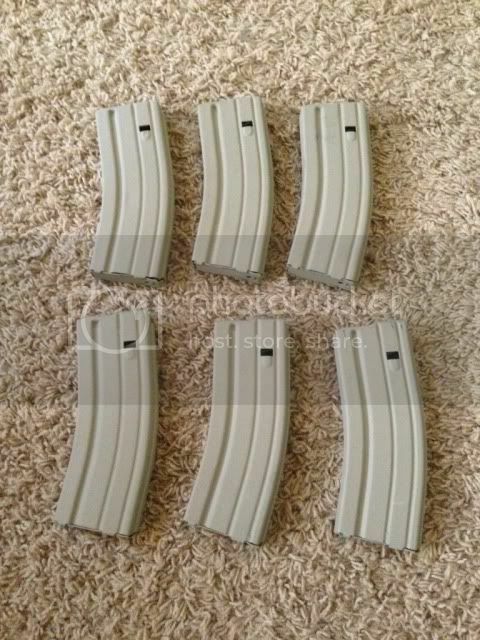 I have too many of them and my Pmag order just came in. They all have black followers and new springs. I will let them go for 25 shipped each or buy the whole thing for 140 shipped. Again I can make these a package deal for pumps or electros that catch my eye!!! Last edited by colorado719; 04-02-2013 at 10:01 PM.